These traditional methods, combined with a southwest-facing, windy vineyard site ensure a balanced vine with a naturally low production and intense flavours. The vineyards are about 5 kilometers from the sea and are planted at a height of between 270 and 300 meters above sea level. The soils are of sandstone origin with medium-sized stones, helping with drainage and also with moisture retention. The vineyards are an average age of 19 years. 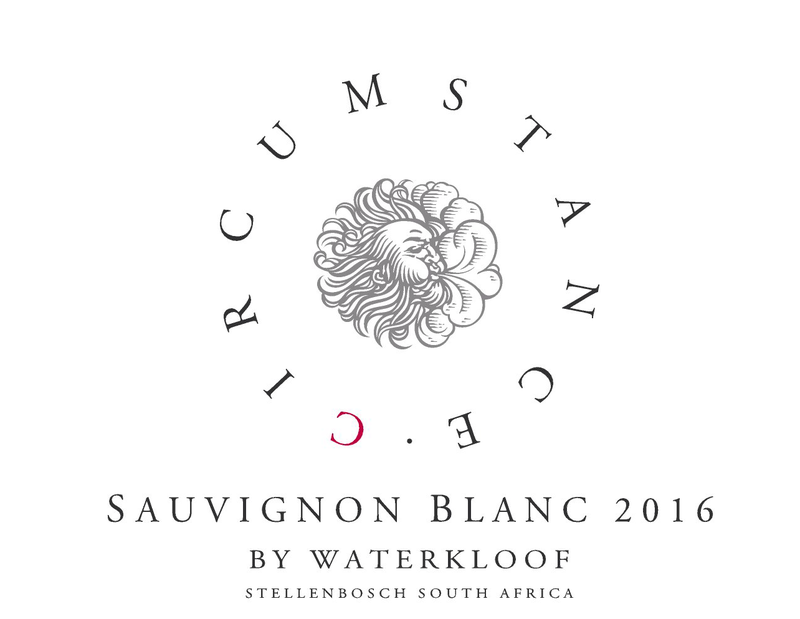 The winemaking philosophy is the same for all of Waterkloof’s premium white wines. We follow a traditional, minimalistic approach which means that we interfere as little as possible with the winemaking process. This allows the flavours prevalent in that specific vineyard to be expressed in the wine. To achieve this, all grapes are whole-bunch pressed so that we extract the juice in the gentlest way. The juice is then allowed to settled natural for 24 hours. Naturally present wild yeast is allowed to ferment the juice, mainly in old 600litre barrels (90%). This leads to a longer fermentation with a slow release of aromas and a more structured palate. The natural fermentation process took 7-8 months to complete, after which the wine was left on the gross less for another 4 months. We do not add any acid or enzymes during the winemaking process, with only a light filtration and a small addition of sulphur added as a preservative prior to bottling. 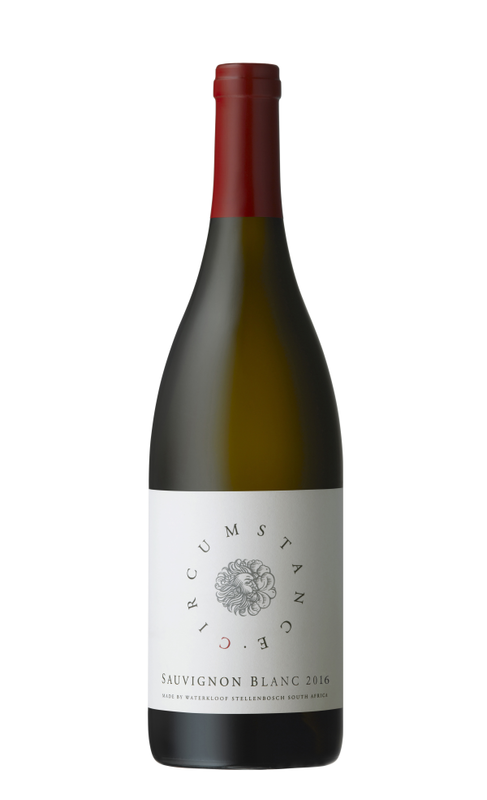 A Sauvignon Blanc that combines the best of both worlds – present acidity and good fruits, with a great structure. The nose is fresh, with hints of green apple, grapefruit and gooseberry. The palate starts fresh with gooseberry acids, developing into a melody of white fruits, with a long and elegant finish. Enjoy it with a variety of vegetables, or steamed white fish.